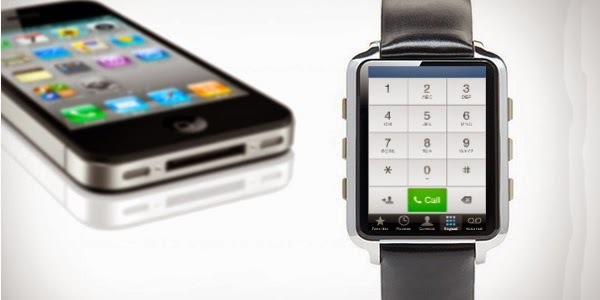 Apple is making the news this week in connection with its recently issued 'iTime' patent for a new smartwatch device and as anticipation grows for the soon-to-be released iPhone 6. The news on Apple isn’t only technology related though. Apple is also fighting a class action lawsuit in California for allegedly denying lunch breaks and final paychecks to employees. The link below provides greater detail on this lawsuit, as well as other employment-related lawsuits Apple is currently defending. Be sure to add a review of your wage and hour practices to your to-do list this year. And, for the curious, links can be found below to articles discussing the predicted features of the new iPhone 6 and “iTime” smartwatch. Both products are expected to launch this Fall.